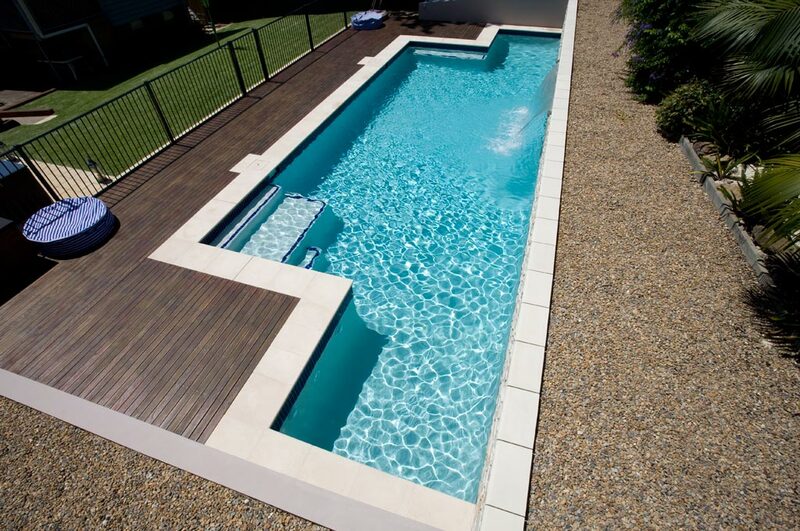 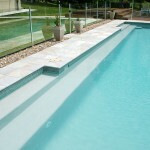 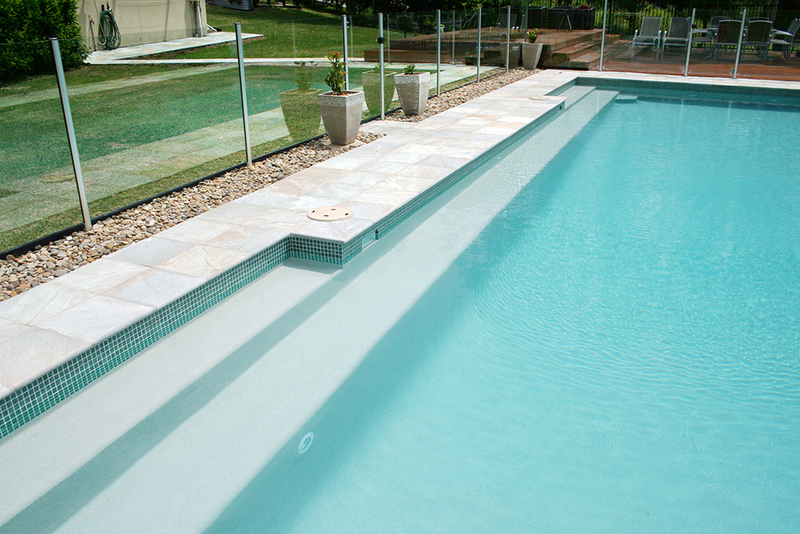 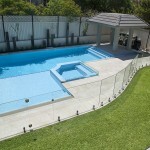 Essential and mandatory in every pool, pool fencing should be selected to be compliant with NSW legislation. 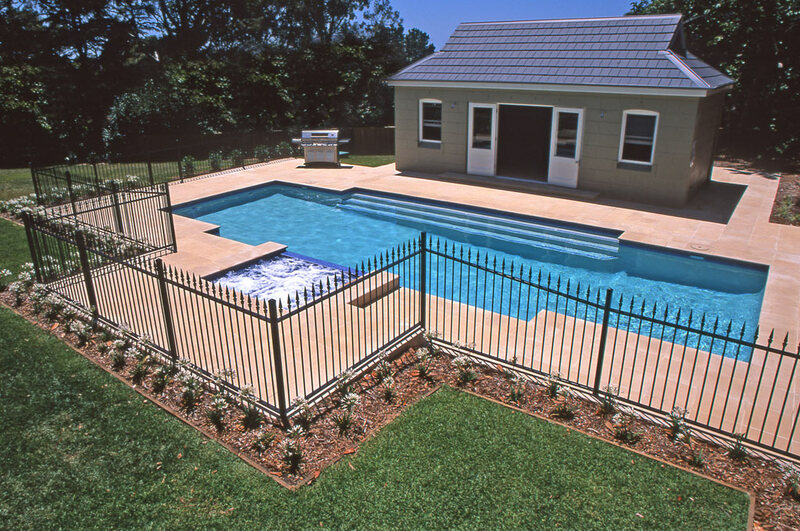 There are strict rules on height, allowable spacings and gating mechanisms. 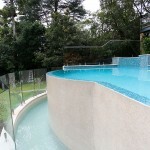 That said, most homeowners prefer frameless glass for an unobstructed view of their new pool and garden. 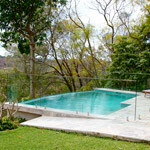 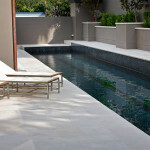 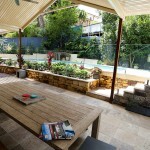 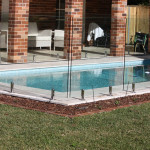 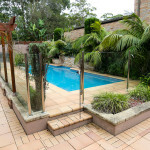 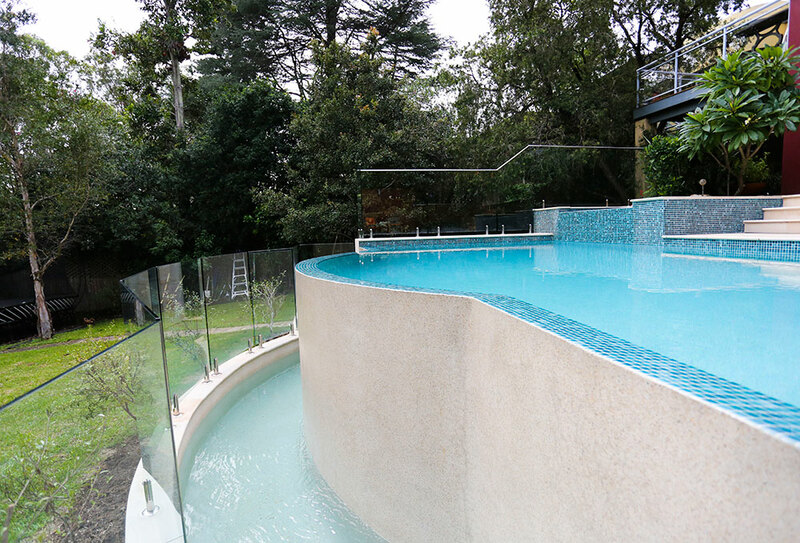 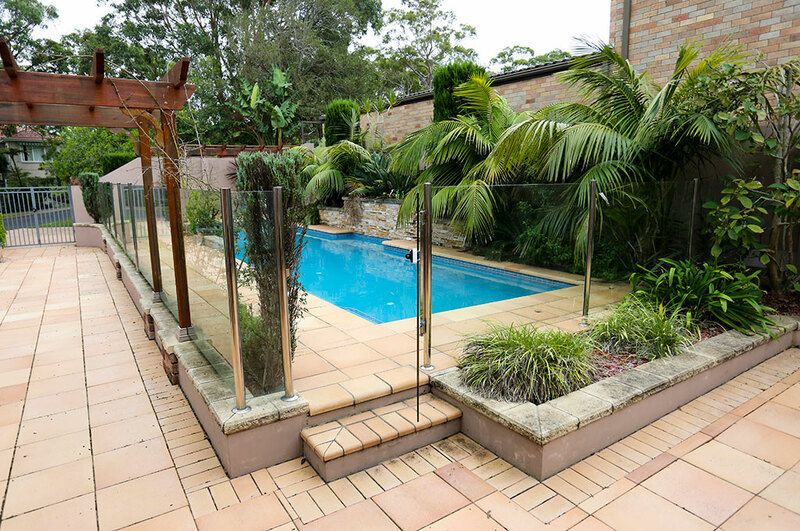 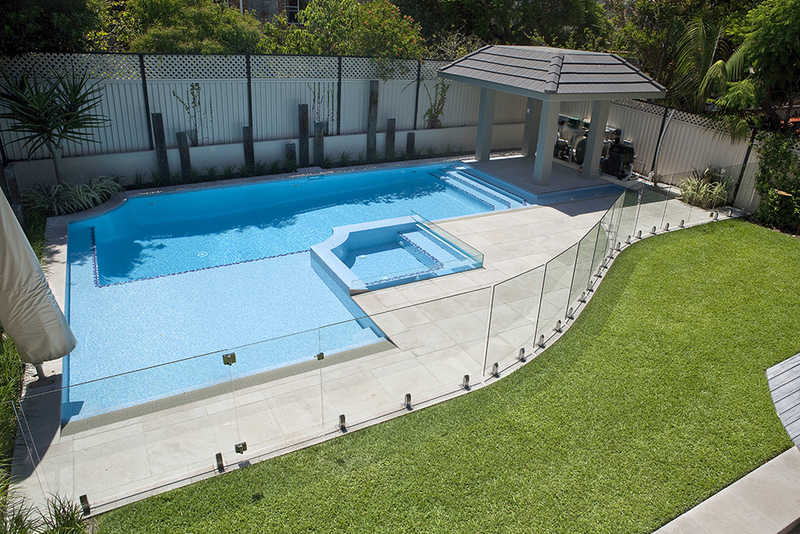 Many families also opt for a combination of metal and glass pool fencing. 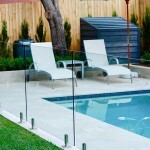 There are many different types of glass fencing from framed to frameless. 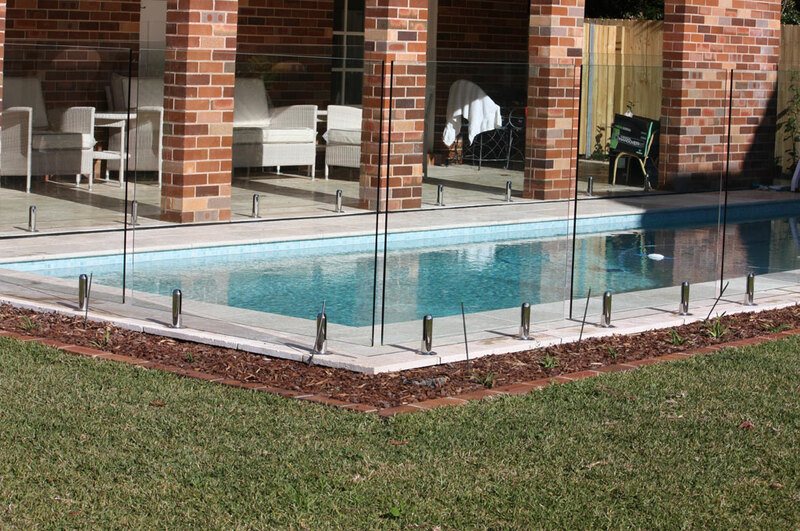 Partially framed glass is popular as a cheaper alternative, as are as other materials like steel pickets (the classic black steel pool fence,) aluminum tubing and some timber options. 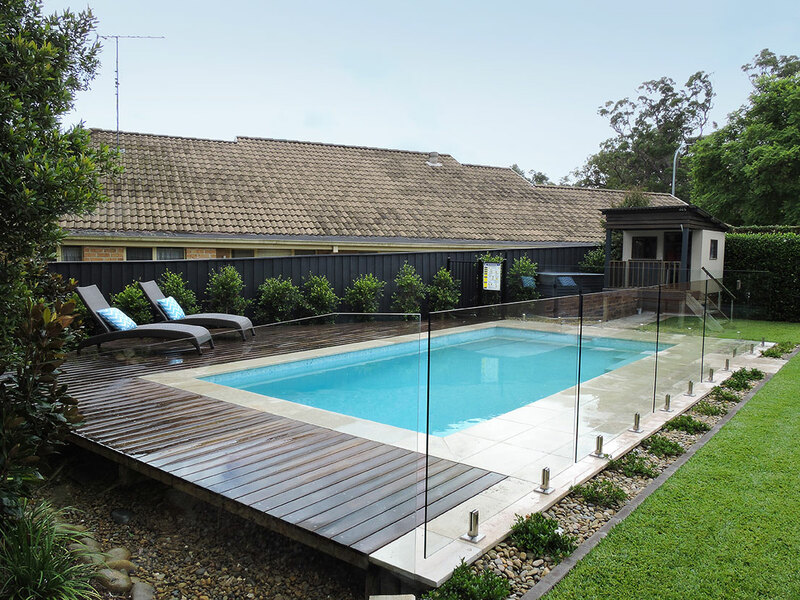 Your property may have existing boundary fences which are already compliant with NSW pool fencing legislation. 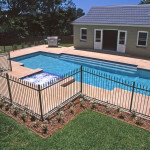 See our article on swimming pool regulations or ask your pool builder if your fences will be suitable. 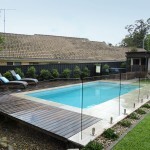 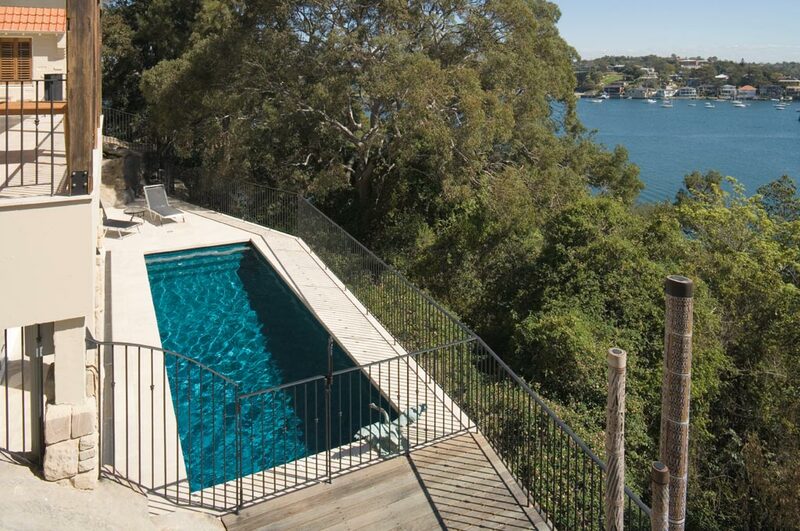 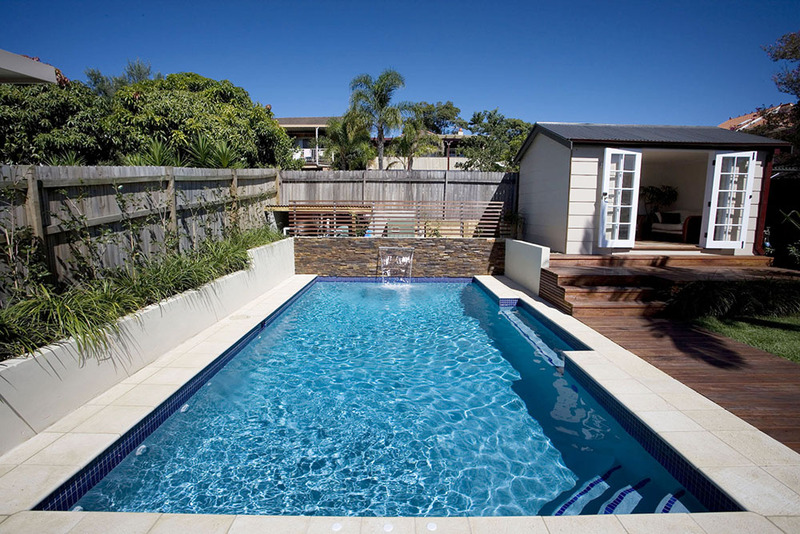 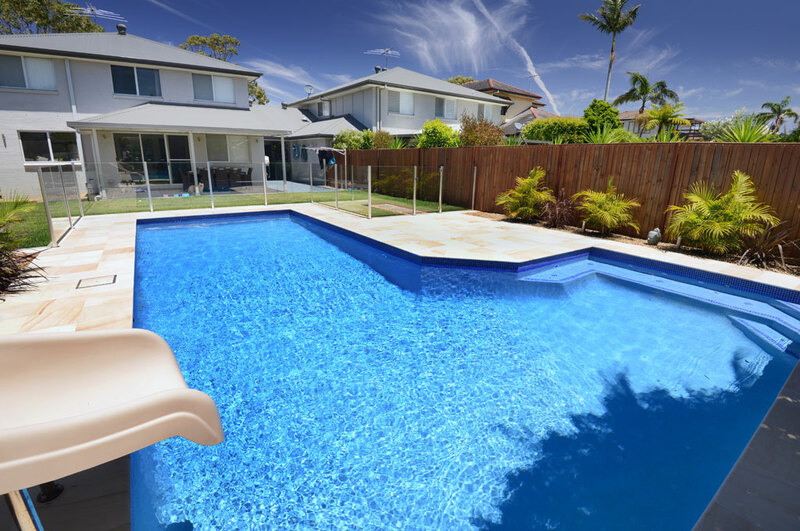 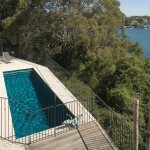 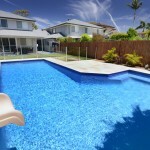 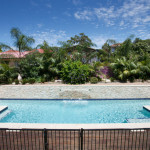 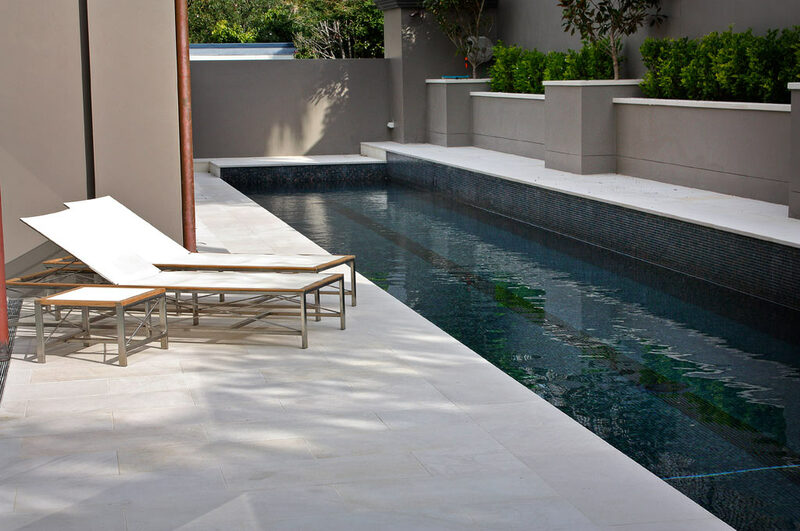 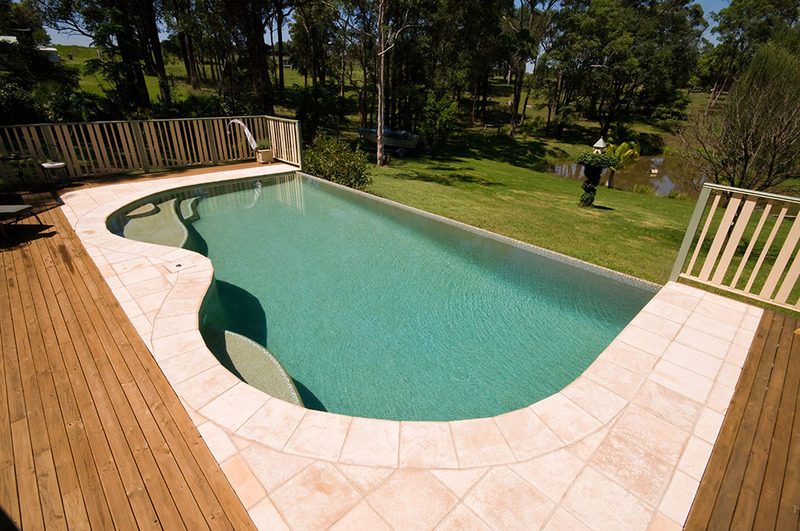 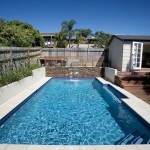 You must now have your pool fence certified if you want to sell or lease your property in NSW. 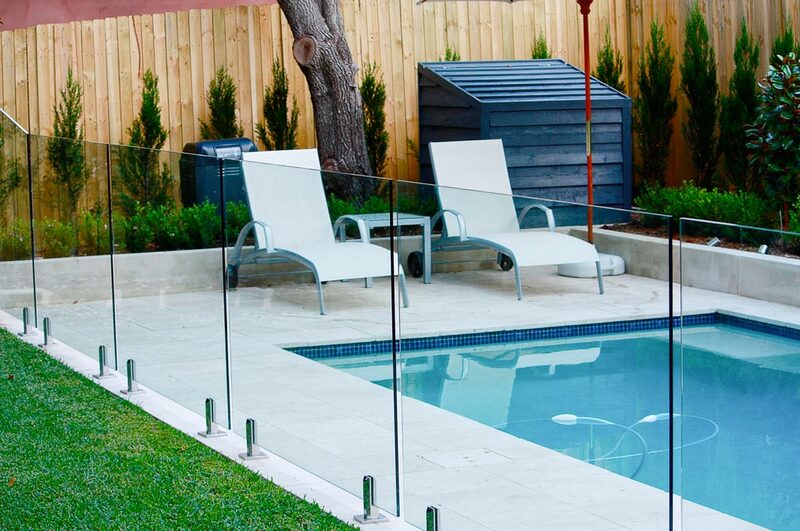 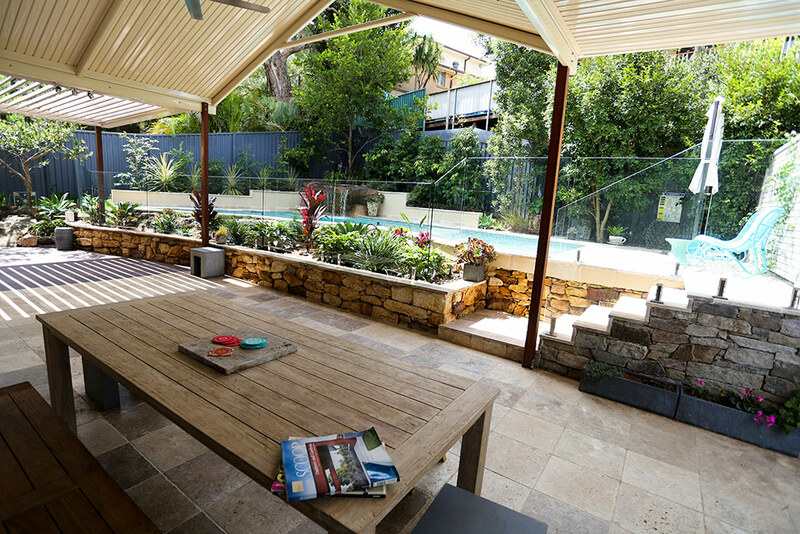 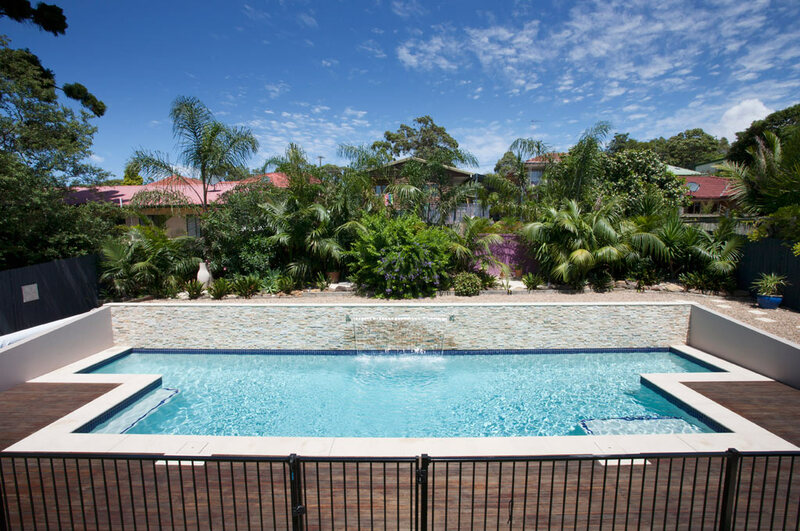 Crystal Pools has alliances with many fencing contractors that will visit your site and guide you through the entire fence process, including quotations and installation.